Talman Street, between Jay and Bridge street, Brooklyn. May 22, 1936. 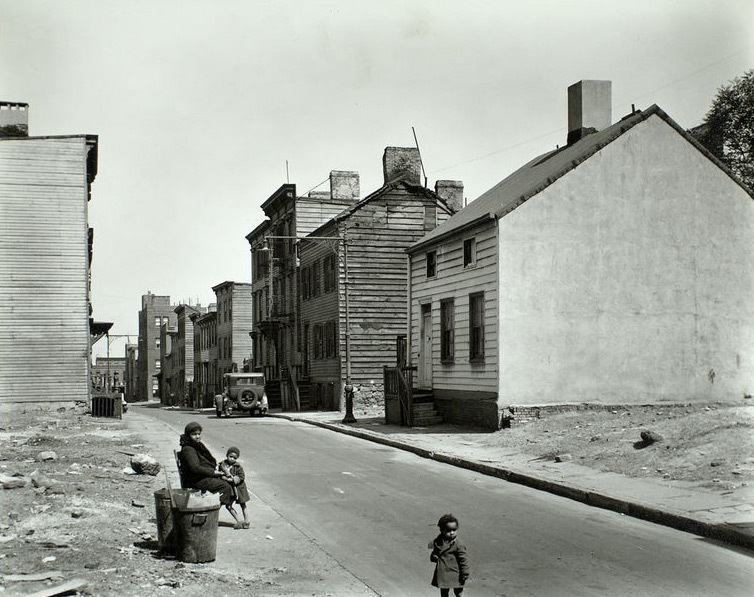 NYPL Notes: African American woman sits at street edge with two children, empty lots on either side of street, old 2 and 3 story clapboard houses further up. Source: Changing New York. : The New York Public Library. Photography Collection, Miriam and Ira D. Wallach Division of Art, Prints and Photographs. 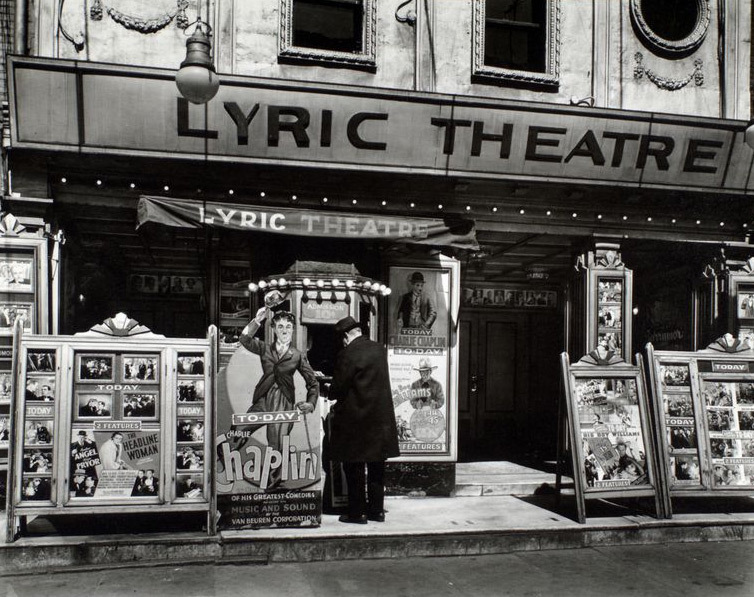 NYPL Notes: Box office and marquee of Lyric theater, man purchusing ten cent ticket, posters, including life-size cutout of Charlie Chaplin on display. 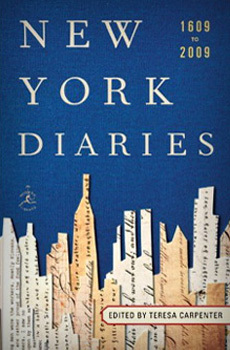 Source: Changing New York. : The New York Public Library. Photography Collection, Miriam and Ira D. Wallach Division of Art, Prints and Photographs.